Are you looking to replace or build a fence for your home? There are a few easy questions you need to ask yourself before purchasing fencing for your home. What is your goal? Is the fence for privacy, security, or curb appeal? Perhaps, all of the above? 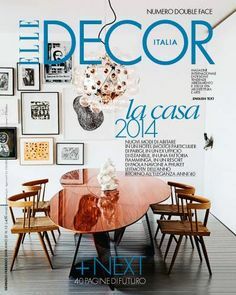 What material are you looking for? Wood or Aluminum? What is your budget? Most companies will provide a free quote. Once you have these narrowed down, it makes it easier to choose from different looks. Whether its for residential or commercial fencing, your possibilities are endless. 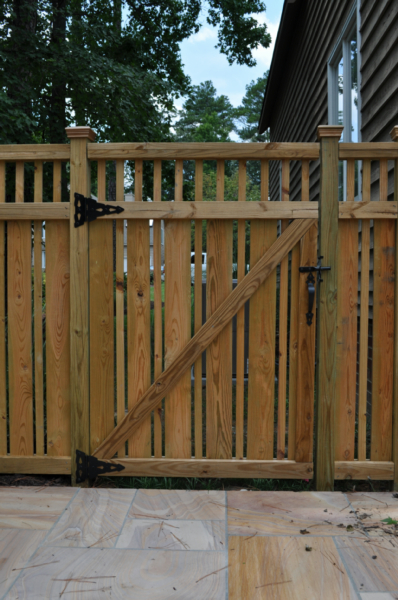 Adding a fence to any yard will add value and curb appeal instantly. Not to mention establishing property lines, decoration privacy and safety. Do your research and find a company who is committed to not only the appearance, but the functionality of your fence building project as well. No matter what style of fence you are looking for, design experts can create every detail, turning your ideas into reality. Call to get your free quote and start discussing your dream back yard. Need something more? 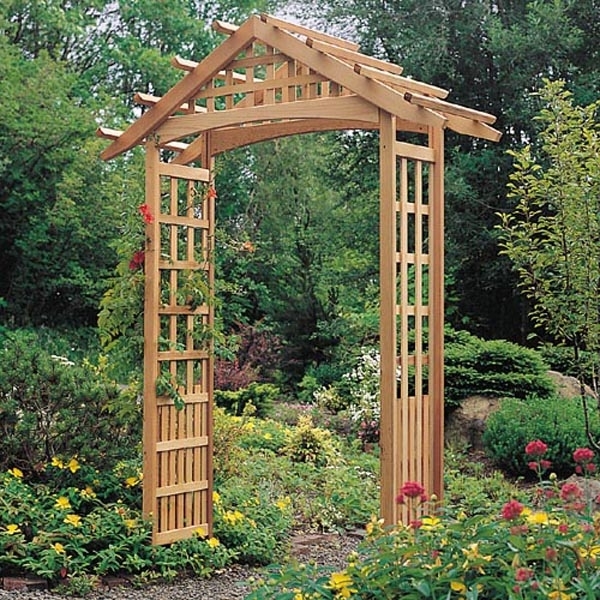 Why not add an arbor or pergola to your new oasis of a backyard? Find a company like Fencing Unlimited in Richmond or Central Virginia who do both! 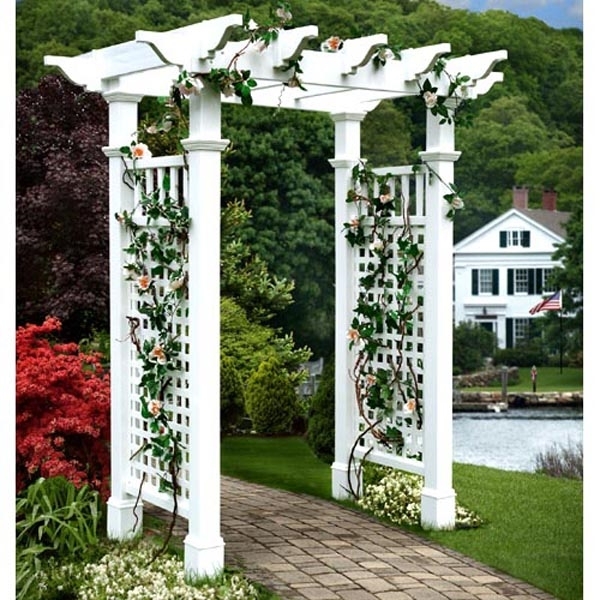 Pergolas are larger than arbors and typically go in a central area of a yard although they can be connected to a home as a shaded walkway, near a garden or over a fence. The two main purposes of a pergola are to provide visual appeal and shade to your outdoor space. They also do a great job of providing a focal point of your outdoor landscaping. Pergolas are a great place to enjoy warm spring and summer days because they let in sunlight and breeze while still protecting you from direct sun exposure.